MC Dental came into being from a very successful handpiece repair and maintenance company, MC Repairs Ltd. MC Repairs is a family owned, independent company specialising in the repair and maintenance of dental handpieces, motors, scalers and couplings. 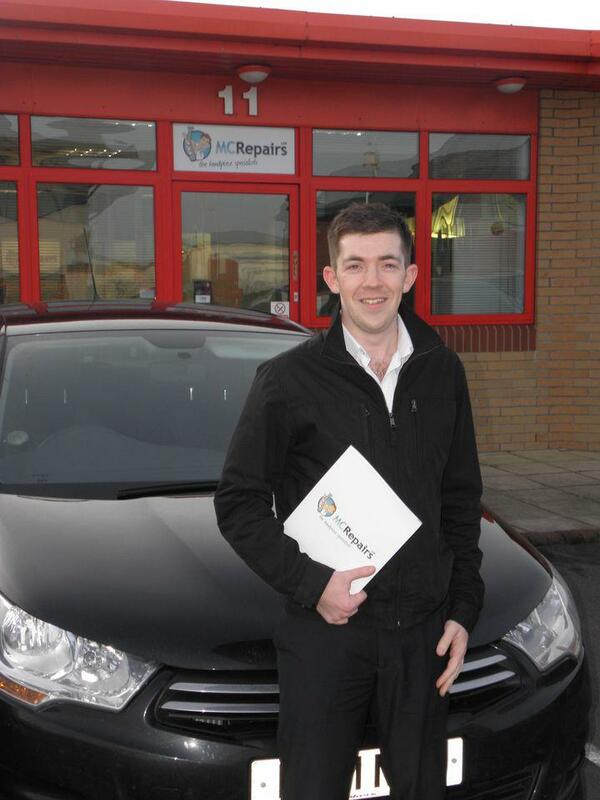 MC Repairs has seen its business grow through a combination of excellent customer service and delivering beyond their customer’s expectations. As an independent supplier, MC’s reputation grew along with their handpiece sales. Customers were impressed with the approach taken by the team at MC and it was only a matter of time before MC Dental Equipment was formed, offering handpieces and more to the dental profession but with the same MC touch. Our dedicated team of sales executives are ready and waiting to discuss your specific needs or the needs of your practice as part of the MC experience. Our experience and training means we can offer advice on the full range of equipment now available and suggestions when asked for. It’s amazing the number of practice owners who are taking advantage of this free service and saving themselves a lot of time, money and effort. Gary, an enthusiastic and committed individual, is our North West Sales Executive and our go-to man for direct assistance in your surgeries. Gary has been in the dental repair industry for 16 years, training as a technician and gaining certificates from every major handpiece manufacturer, including Bien Air, Kavo and W&H. This means he is perfectly placed to give you advice on everything from handpiece maintenance to the most appropriate handpiece for you. There are few people more knowledgeable about dental handpieces in the industry. 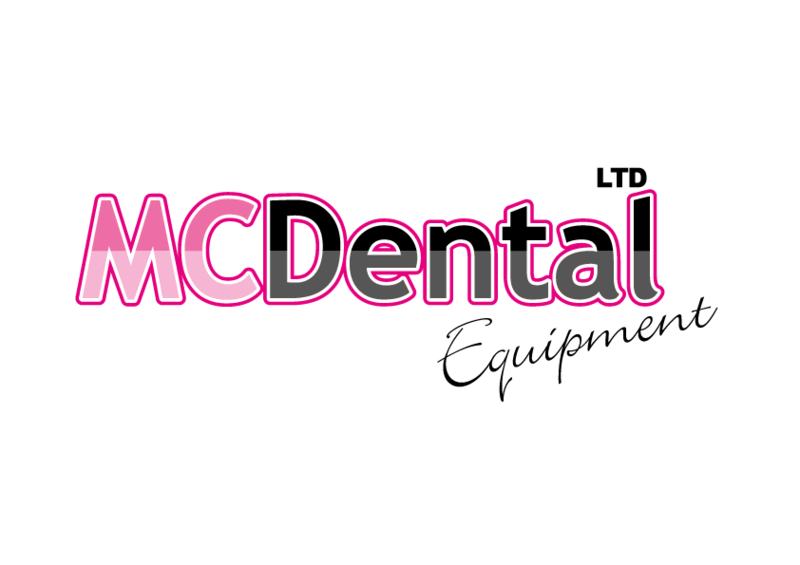 MC Dental and MC Repairs have been putting their customers first for many years. Now their customers are putting them first too.